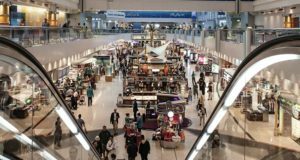 The recently rebooted Austrian LCC, which is 75% owned by Ryanair, has already launched Vienna and Stuttgart to CPH. 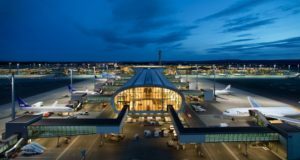 After launching Vienna and Stuttgart from the Danish hub, Laudamotion is to start a route between Copenhagen and Germany’s third largest airport in the spring. 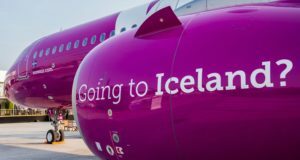 The recently rebooted Austrian low-cost carrier, which is 75% owned by Ryanair, is now ready with its third route from Copenhagen, Düsseldorf, which it will fly from April 3 twice a week, at very different times. 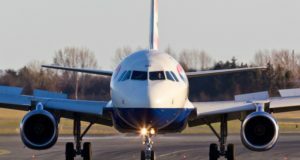 On Wednesdays the plane departs Düsseldorf at 12:45 with an arrival in Copenhagen at 14:15, after which the plane turns around in 30 minutes, departing CPH at 14:45 and landing at DUS at 16:15. But on Saturdays, it departs Düsseldorf at 06:20, arriving at 07:50, after which it returns at 08:15 to arrive back in Düsseldorf at 09:45. Although the flights are being sold by Laudamotion, it is initially Ryanair that is operating one of its 189-seat Boeing 737-800s on the route, Check-In.dk reports. 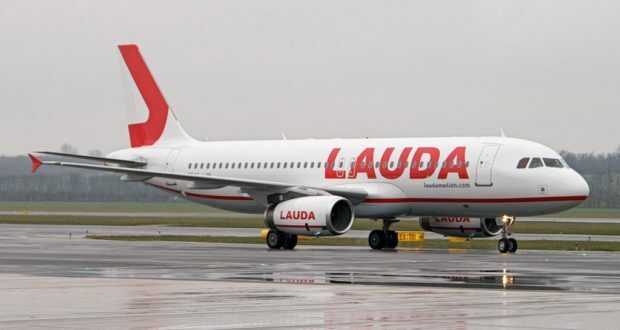 Laudamotion already flies four times a week between Copenhagen and Vienna, and on February 27 it debuts the new route to Stuttgart, initially with four weekly departures on a 180-seat Airbus A320, rising to six from March 31. The new entrant will be competing on Copenhagen-Düsseldorf with both SAS and Lufthansa’s low-cost carrier Eurowings. SAS flies up to five times a day with a mix of A319s, A320s and CRJ 900s. Eurowings, which took over the route from airberlin, has flown three times a day with Bombardier Q400, but from the start of the summer schedules two daily departures are reduced while replacing the plane with a slightly larger A319. Laudamotion’s two departures make the third Copenhagen route a limited move, but this may be due to a lack of aircraft. 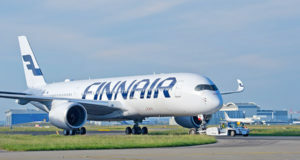 Originally, according to Airport Coordination Denmark, it applied for and was given slots for 13 weekly arrivals and departures at CPH, so it has the potential to increase in the future.